Wooster Geologists » Blog Archive » Petroleum Experts Limited Donates MOVE Suite to Wooster!! Petroleum Experts Limited Donates MOVE Suite to Wooster!! Wooster, Ohio — The Department of Earth Sciences is pleased to announce that Petroleum Experts Limited recently donated ten licenses of their MOVE suite software package to be used for educational and training purposes. The MOVE suite, which has a market value of $2.18 million, is the industry standard for structural modelling, and its software modules include 2D/3D kinematic modelling, geomechanical modelling, fracture modelling, fault analysis, and stress analysis, to name a few. When using the MOVE suite, Wooster faculty and students will be able to interpret data, build cross-sections, and kinematically and dynamically analyze structural histories. 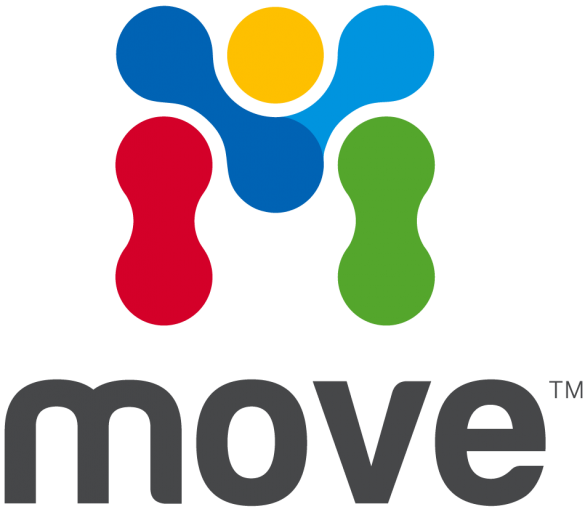 More information about Petroleum Experts Limited and the MOVE suite can be found at http://www.petex.com/products/move-suite/. Petroleum Experts Limited is based in Edinburgh, Scotland, with a satellite office in Houston, Texas. The Department of Earth Sciences is appreciative of the efforts of all at Petroleum Experts Limited and The College of Wooster who worked to make this donation possible. Our faculty and students will benefit enormously from using the integrative MOVE suite, especially those students in ESCI 340 (Structural Geology), ESCI 345 (Tectonics and Basin Analysis), and ESCI 401/154/452 (Independent Study).